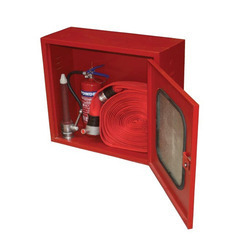 Our range of products include fire hose reel box, fire hose cabinets and fire security system. 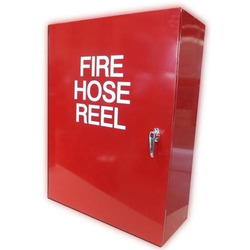 Being one of the noted manufacturer, supplier, and exporter of a remarkable range of Fire Hose Reel Box. We bringing forth a wide range of Fire Hose Cabinets into the market so as to meet the varied expectations of the clients. 1.0 mm galvanized steel sheet for with vertical interlock seams and reinforced by the top, bottom channels, 46 mm thick. 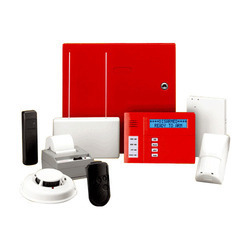 Our firm has gained immense expertise for manufacturing, supplying and exporting a wide collection of Fire Security System. Looking for Fire Security Products ?